Adam Ford | DRTV Talent. Direct response television talent. Female and male talent for your direct response tv campaigns. 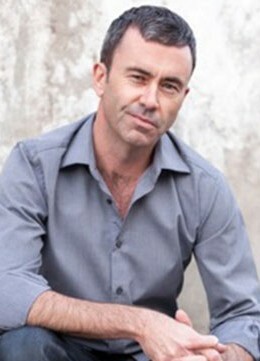 Adam enjoyed a successful career in marketing and communications, working for companies such as Austereo, EMI Music and the BBC, before taking up a career in front of the camera as an actor and presenter. He studied at the National Theatre Drama School, the Film Space and the Rehearsal Room in Melbourne, and has worked extensively in television, theatre and film. 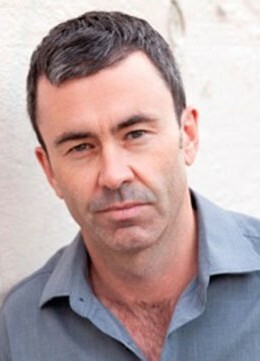 TV acting credits include Blue Heelers, We can Be Heroes and Satisfaction. 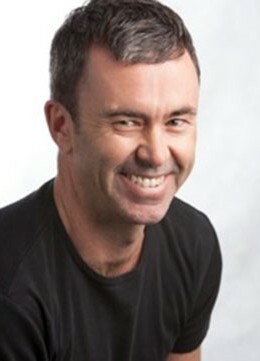 Adam has also worked as a radio presenter on Melbourne’s MIX101.1. With his background in marketing and PR, Adam understands the sales process and how to achieve results. He is well presented, articulate and able to deliver an authoritative or relaxed style on camera as required.